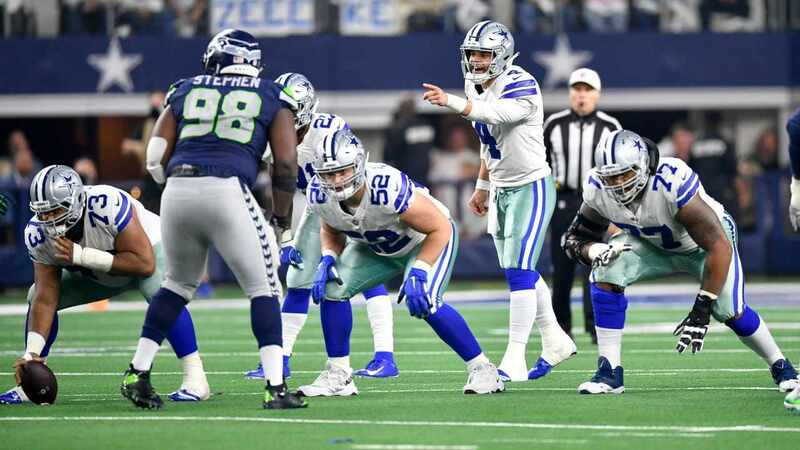 Dallas Cowboys Cornerback Jourdan Lewis had played just two snaps in Kris Richard's defense through the first four weeks of this season, but was able to step up against the Texans on 33 snaps - defending the slot once Anthony Brown moved out wide to replace Chidobe Awuzie. It had been Brown's high level of play that's kept Lewis off the field, and this remained the case when both cornerbacks were lined up together last week. 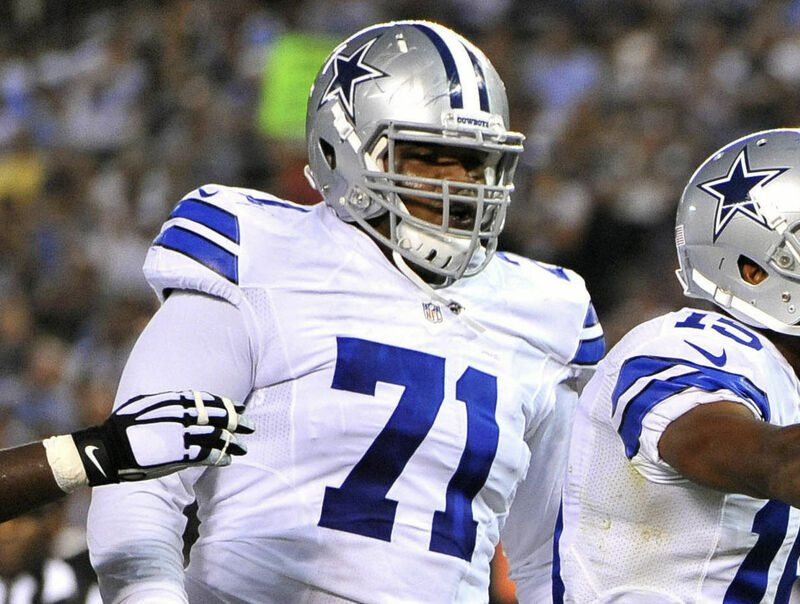 Brown and Lewis combined for the Cowboys first turnover of the game, as Anthony forced a fumble that Lewis recovered. Even as a rookie, Lewis was able to provide a spark to the Cowboys secondary. The team kindled this by adding the fiery Kris Richard as Passing Game Coordinator for this season. 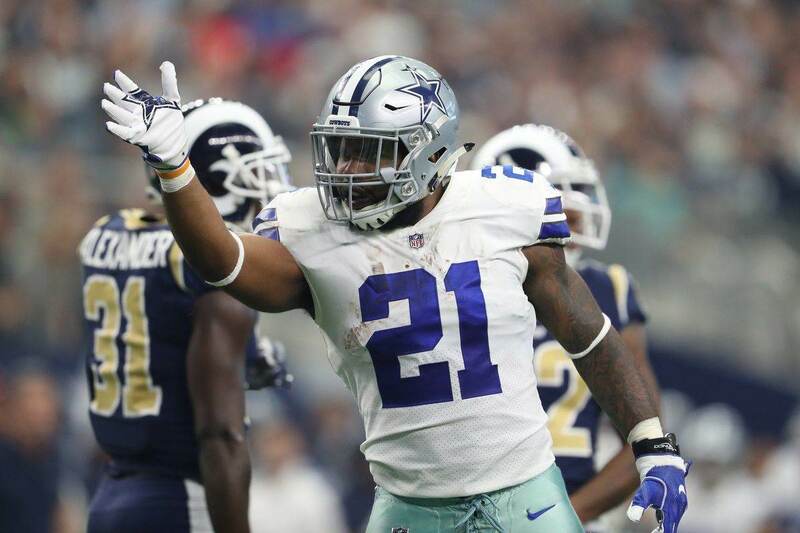 The Cowboys early returns on their investment into Richard leading a young secondary into the future have been inconsistent so far - a fault of both Brown and Lewis' play at different times through these five weeks. Moving Byron Jones to cornerback is easily the best move Richard has made this season, while exiling Lewis to the bench (in hindsight) looks like a questionable decision. Give Lewis a ton of credit for coming out ready to play, after being beat against the Lions in the only opportunity he saw. Though he lacks the length to play as a true prototype in Richard's system, Lewis has always made up for physical limitations with masterful technique and a toughness that made him a coveted prospect out of Michigan. Watch Lewis covering the slot on this next play. It is a great example of Lewis' best trait, his patience to not bite on any moves at the stem from his receiver. This allows Lewis to remain sticky in coverage, as he can turn and run with any receiver. Whether or not Lewis can remain a part of the Cowboys game plan will be determined by the team's faith in Chidobe Awuzie. Also learning that Brown needs to stay on the field at all times against the Texans, the Cowboys are getting closer to deploying their ideal secondary. For the first time since his own rookie campaign in 2016, Brown was able to translate his slot cover skills to the boundary without issue. Faced with the thankless task of carrying a hapless Cowboys offense, Richard's defense must build on the turnovers they forced in Houston. Both Brown's and Lewis' ball skills can help the Cowboys do just this, though getting Awuzie back to form should remain a priority. Much more of that Richard "prototype", the Cowboys have not been rewarded with the plays on the ball that Awuzie is capable of making. Just as Richard was the architect for the Seattle Seahawks' "Legion of Boom", Lewis was a foundation piece for the Cowboys roster turn at cornerback. Having him play at a high level as the Cowboys continue to build a young core on defense is a great sign of things to come. When the Cowboys offense takes the field on Sunday, they'll be doing so against one of the most intimidating secondaries in the league. Thanks to the play of Lewis, Brown, and Jones, the same thought might be going through Blake Bortles' head when the Jaguars offense is going up against this Dallas defense. 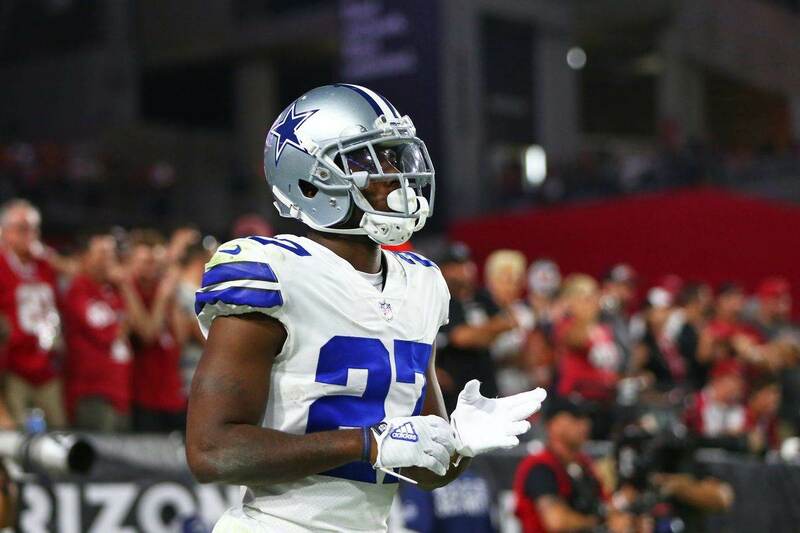 Tell us what you think about "Jourdan Lewis Makes the Most of Extended Playing Time Vs. Texans" in the comments below. You can also email me at Sean.Martin@InsideTheStar.com, or Tweet to me at @SeanMartinNFL! Cowboys TE Geoff Swaim Quietly Exceeding Expectations?